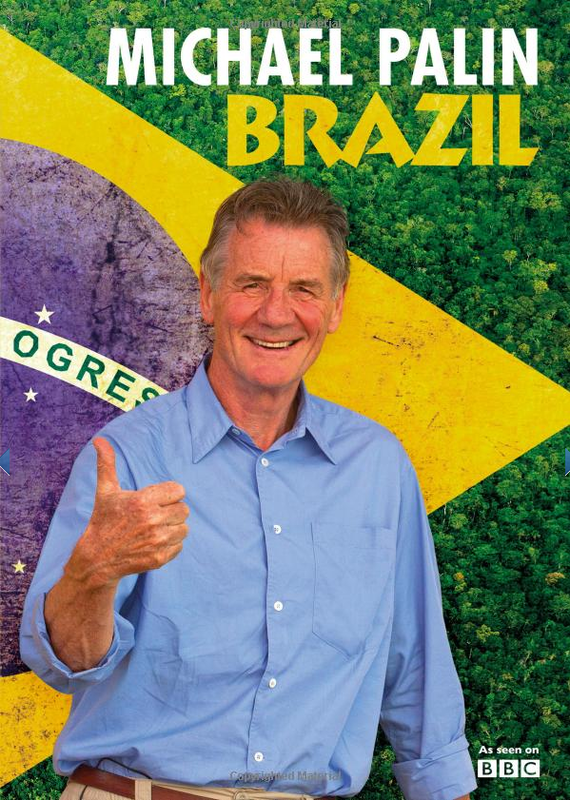 Michael Palin is the recipient of the Latin American Travel Association’s media award for 2013. The award was presented to Palin at a reception held on the House of Lords Terrace on Wednesday, 30 January 2013 and hosted by Baroness Hooper, chairman of the All-Party Parliamentary British-Latin American Group, and Christopher Pickard, chairman of Latin American Travel Association. The evening also marked the 21st anniversary of LATA as an association. This entry was posted in Brazil and tagged Brazil, LATA, Michael Palin by Critical Divide. Bookmark the permalink.